It is officially the beginning of September, and I am slowly on my way to a new chapter of my life. 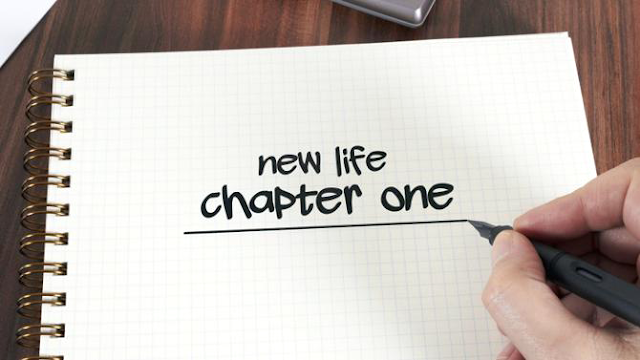 So let's think new goals, new ambitions and a brand new bucket list to kick-start this new journey. It's definitely going to be a page turner but all good things come to those who seek the best out of life right?